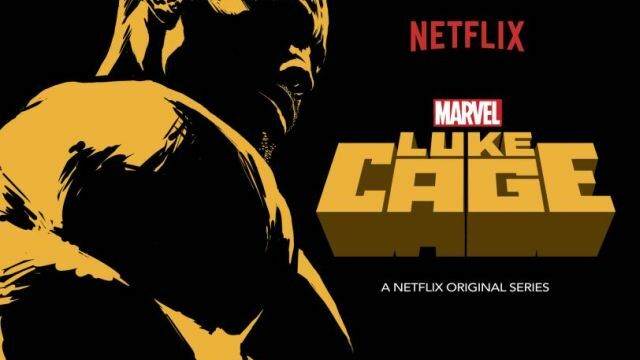 Acting as the third spinoff series under Marvel and Netflix’s partnership, there’s an air of confidence going into Luke Cage‘s September premiere. 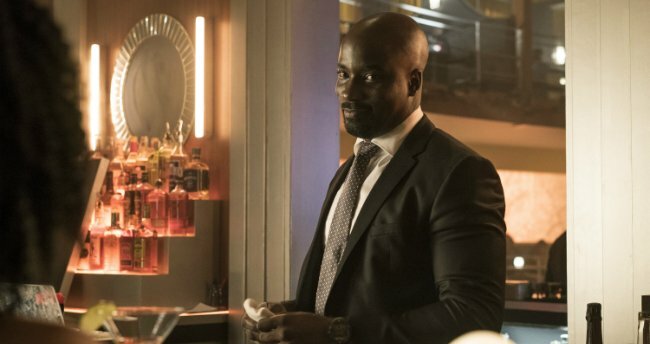 Coming off the back of two seasons of Daredevil and, in particular, the excellent debut of Jessica Jones, Marvel’s small-screen masterplan – one that will culminate in a live-action Defenders series – is quickly falling into place, and the studio’s Hero for Hire will soon muscle his way onto Netflix on September 30. With San Diego Comic-Con just around the corner, the Luke Cage marketing machine is beginning to flicker into life, following up on its key art reveal with a new peek at Mike Colter suited and booted as the titular Power Man. By the looks of things, Cage could well be trying to impress a lucky lady in today’s new still, though it’s unclear if this is taken from the present day or some form of flashback. Either way, Colter is joined by Simone Missick, Frank Whaley, Mahershala Ali, Theo Rossi, Alfre Woodard, and MCU stalwart Rosario Dawson – who has appeared across both Daredevil and Jessica Jones. Mike Colter’s Hero for Hire will make his mighty debut on September 30 when all episodes of Luke Cage land on Netflix.